On Thursday 25th July, Years 4-6 travelled to CARES in St Ives to learn about road and bike safety. Constable Cooper met us at the reception and she drove us down in groups to the CARES track. 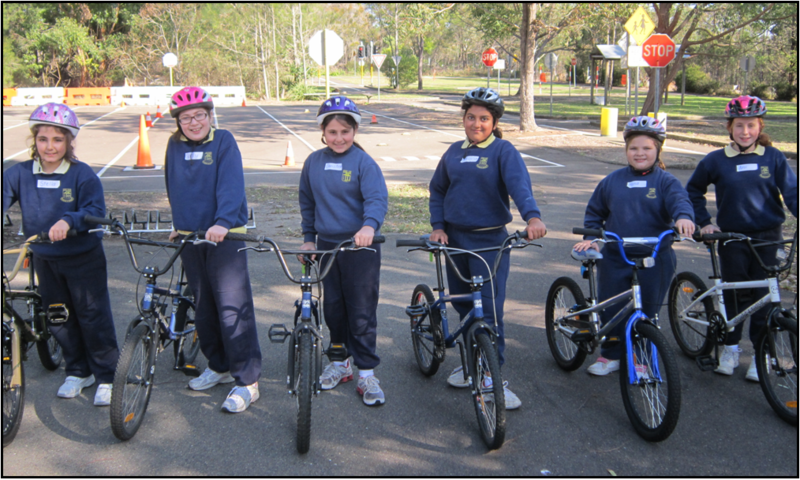 First we spoke about the rules and safety at CARES, what helmets we should be wearing and the Australian Standards that they should pass. Next we lined up to receive our bikes for the day. Constable Cooper adjusted our seats and checked that our helmets were correct. There were two students whose helmets were either too small or two big so had to borrow ones from the centre. We then wheeled our bikes down to the obstacle course. 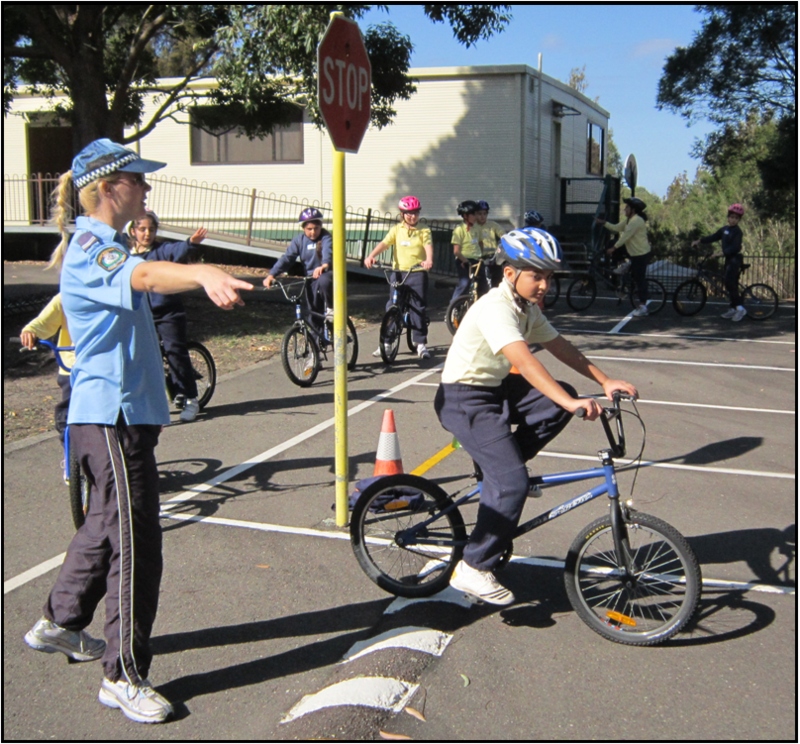 Firstly we had to weave in and out of the cones, then ride in a straight line to the stop sign and use our hand signal for stopping. We practiced this a few more times riding up and down the course. After recess, we went inside to watch bike education videos. These consisted of what rules you should follow when riding on the road, what to look for in a helmet and the horrible injuries that can happen if we don’t wear a helmet. them. These signs were a stop sign and a solid white line which means you have to stop, Children’s crossing, that you must stop at, Zebra crossing where you don’t have to stop but slow down and scan. Traffic lights like we see on the road, a roundabout, Turn left at anytime with care, Give way. There were two cul-de-sacs where you could have a rest or make a u-turn and a few speed bumps. After learning all the road rules we were let loose on the track! 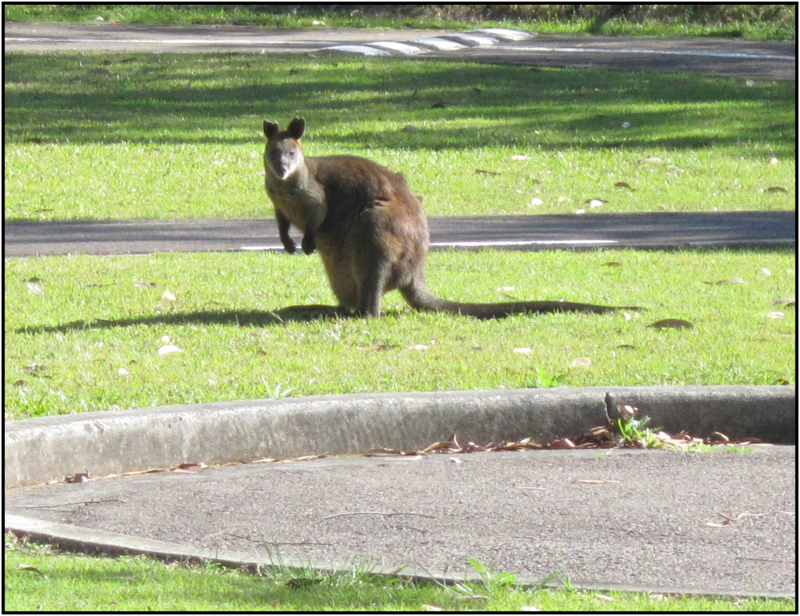 Each of us had a licence with 13 points and Mrs Terrey and Constable Cooper were watching us just like the police do, and if we disobeyed any road rules we were pulled over and points were taken off us. Some of us were a little over excited and broke some rules and others had a perfect riding record! Overall we had a fantastic time, the weather was beautiful and made the experience that much better. Thank you to Mrs Terrey, Mr Manoug, Mrs Seta, Mrs Topouzian and Mrs Betchakjian for helping with transport.